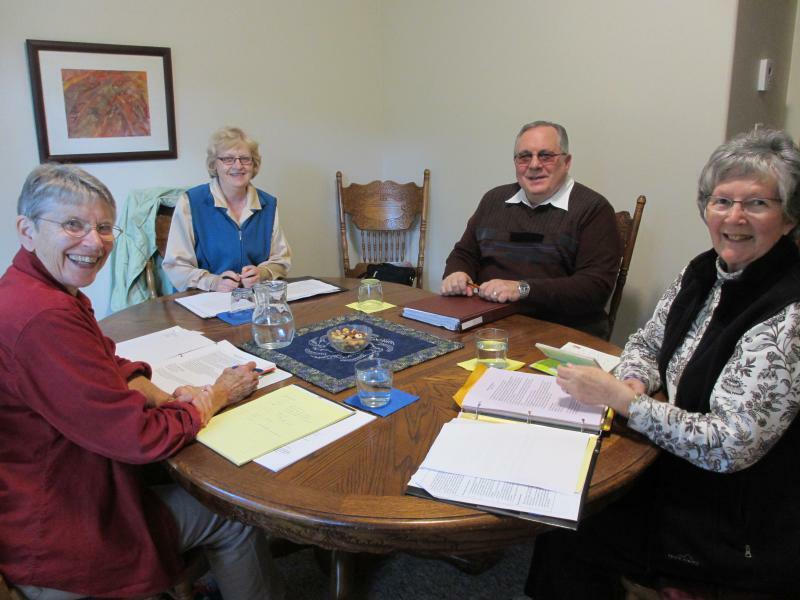 Benedictine Oblates are Christian men and women of various backgrounds, faith traditions and lifestyles who have experienced a call to deepen their spirituality according to the spirit and vision of St. Benedict. By doing this they find support to actively live out their baptismal covenant which is the wellspring of their Christian spirituality. Women and men become Oblates because they find that God's call to ever increasing wholeness is facilitated in their lives by sharing with others. Oblates give shape to their lives by living the wisdom of Christ as interpreted by St. Benedict in his Rule. They cultivate a monastic heart as they witness to the gospel message of Jesus Christ while continuing to live in their own homes. 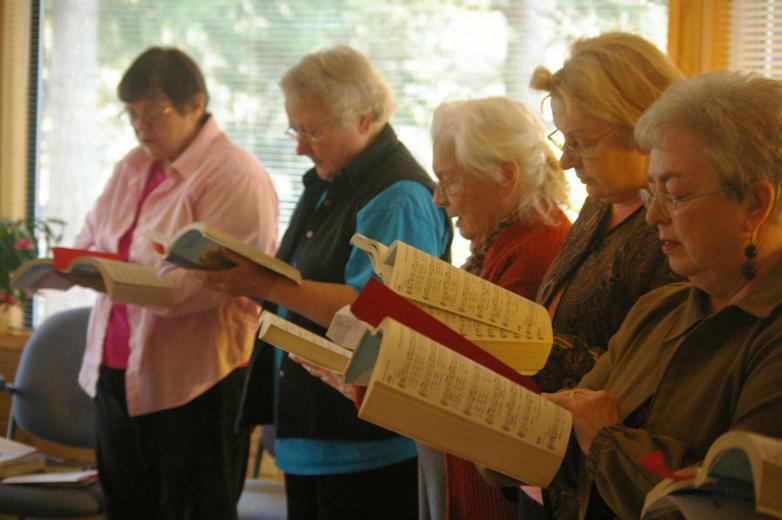 How do Oblates share the basic values of Benedictine life? -participating, as possible, in the liturgy and activities of the local church community. There are three steps to becoming a Benedictine Oblate of the House of Bread monastery. Take time to acquaint yourself with the Oblate community by participating in the activities that are offered. The period of candidacy gives time for a decision about entering into a deeper commitment. During this time you learn about Bendcitine spirituality through formal study, sharing and by participation in the opportunities offered. After the period of candidacy you make a final commitment. As an Oblate you live out your Benedctine spirituality and continue your contacts with monastic and Oblate community. Your service reflects the monastery's mission in your local situation.